Your 2018 horoscope predictions continue as we now look at Leo love, romance and relationships for the full year ahead in 2018. Your in-depth yearly Leo love horoscope for 2018 is a relationship astrology reading looking in detail at your Leo love life, friendships, as well as family and professional relationships in the year ahead. Your Leo love horoscope forecast includes predictions for romance, Leo family and work as well as Leo love life throughout the coming year ahead. You can also read your full year Leo horoscope 2018 for free, covering life in general, love, money, business and work. Astrology predictions and horoscope forecasts for all zodiac signs appear in the horoscopes 2019 page. You can also revisit your love and romance reading for last year in the 2017 Leo Love Horoscope. Your 2018 Leo love horoscope, featuring relationship compatibility and romantic astrology reading appears below. When Saturn left your romantic sector in the closing days of December 2017, he wrapped up a three-year visit that had been through many seasons. 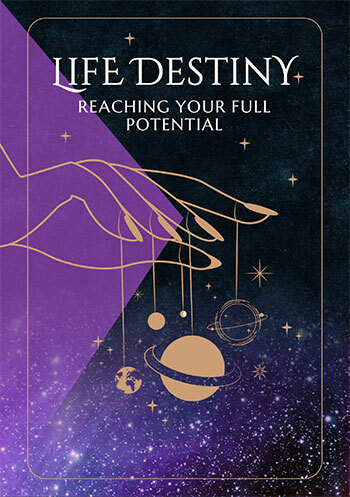 Saturn is the hard taskmaster of the cosmos and since returning in December 2014, has taken you through the School of Hard Knocks, but in the process, has left you with a clear sense of what you want from love and of where you need to take responsibility. Saturn’s final year and final months in particular were the best, with support flooding in to turn the lessons of the past three years into a new sense of resolve. Saturn won’t follow you into 2018, but his legacy will and so too will his entourage. The Sun left two days after Saturn and Venus, planet of love left on Christmas Day. However Mercury, who spent the final weeks of 2017 in retrograde motion, will stay on until the 11th January. It is then that you will experience something not experienced in over three years and that is no planetary activity on the romantic front. This is only for a few days, with Mars returning from the 27th January to the 18th March to exploit as much untapped romantic potential as possible. One anomaly this year and an encouraging sign is that Venus, planet of love won’t visit your romantic sector in 2018. Having left on Christmas Day 2017, Venus won’t return until early January 2019. Had you needed her Venus would be here. Instead, Mars will continue to keep romantic matters powered until the 18th March, with the love gods leaving you on your own until Mercury returns on the 31st October. Though to make up for Venus’ no show, Mercury once again turns retrograde here, spending more than his usual 15 days. Moving through from the 31st October to the 2nd December and then returning for a double dip visit from the 13th December to 5th January 2019, he’ll keep the seat warm until Venus returns just days later. Meanwhile, relationship forces remain in play for the majority of the year. With the South Node in your relationship sector until the 7th November, a series of fateful eclipses is yet to run its course. A solar eclipse on the 16th February and a total lunar eclipse on the 28th July, will both bring the element of fate into play. There is also a lot of planetary activity on the relationship front this year. 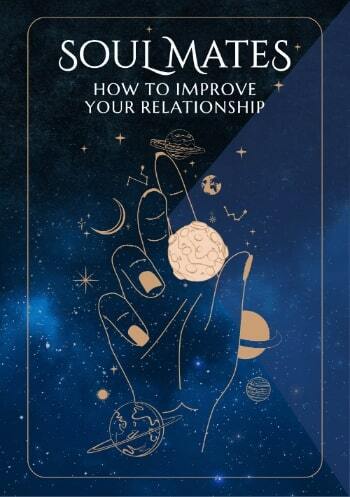 This is especially so in the first two months of the year, with the Sun, Venus and Mercury all investing everything they can into your relationships. Yet the real support will come from Mars, who will spend an extraordinary amount of time working with your relationships. Mars will move through from the 16th May to the 13th August, only to return from the 11th September to the 16th November. This is much longer than the six weeks he will normally spend fighting for your relationships. Useful for checking love horoscope compatibility between the Leo love star sign and other zodiac astrology signs, our 2018 couple's horoscopes are personal astrology readings for two complement the personal forecasts based on your precise and exact birth chart!